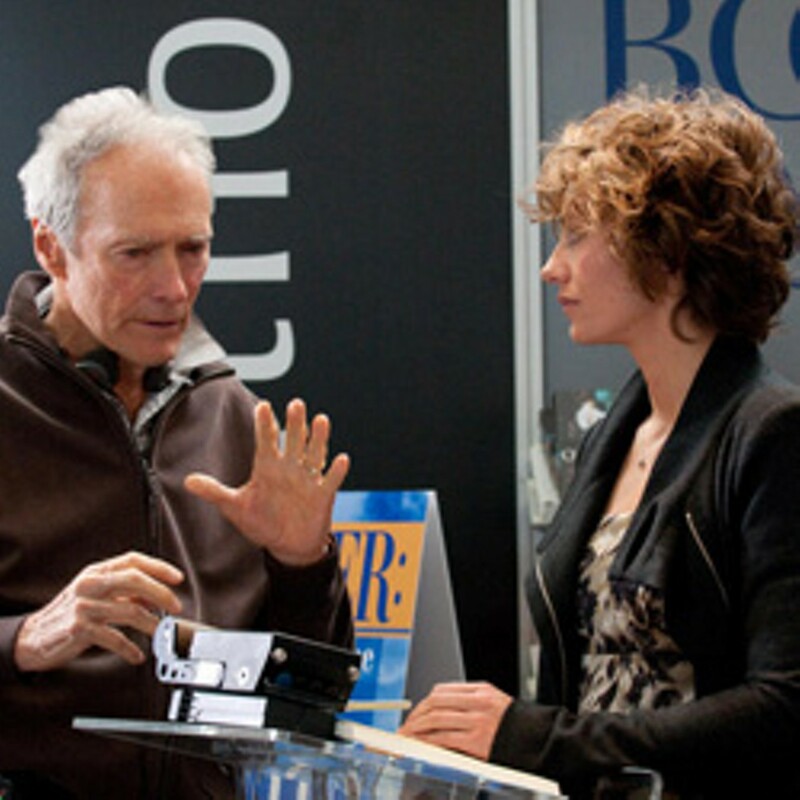 DEAD ISSUES Eastwood’s latest deals with matters of life and death, but not in a way that ultimately matters much. Clint Eastwood’s supernatural drama tells the stories of several characters who’ve lost loved ones or narrowly sidestepped death themselves. But, engaging as it is at times, it left me contemplating their plight less than that of the departed, who evidently spend eternity anxiously waiting by the metaphysical phone. Matt Damon plays a reluctant San Francisco psychic. He has only to graze the hand of the bereaved to be flooded instantly with messages from the other side. If there is life after death, I certainly hope it offers more recreational opportunities than this picture implies. It would be nice to think Damon might get a busy signal now and then, or at least be transferred to voicemail. Damon’s character, George Lonegan, is the anti-Edwards. He’s had the fame and passed on the fortune he could have made exploiting his gift, because he considers it a curse that keeps him from living a normal life and developing normal relationships. Despite pleas from his mercenary brother (Jay Mohr) to go for the big bucks, he drives a forklift in a factory. The screenplay interweaves his story Babel-style with several others. The Belgian actress Cécile de France plays a Parisian TV news reader who picks the wrong week to take a tropical vacation and is swallowed by the 2004 Indian Ocean tsunami. (If you see this film, by all means arrive on time; it’s a spectacular bit of cinematic wizardry.) She has a classic near-death experience — the white light, the waiting relatives, the feeling of profound peace. But, despite being a successful, highly educated journalist, she seems unaware that millions of other people have reported such sensations and decides to write a book about the conspiracy to keep the phenomenon a secret. Hmm. The movie has more players. Frankie and George McLaren play 12-year-old London twins separated by a momentary lapse in street-crossing skills. Richard Kind is an inconsolable fellow who’s just lost his wife. Bryce Dallas Howard meets Damon in a cooking class, discovers his secret, begs him to give her a demonstration, and then has a completely incomprehensible reaction when he gives in. Hereafter is directed with grace, beautifully shot and well acted, yet it disappoints for a number of reasons. It has nothing at all new to say about the afterlife; everyone’s seen depictions of near-death experiences, and Morgan’s is in no way atypical. Besides, science suggests such experiences are less related to what happens after life than to what the brain perceives in its final moments. There’s a rather significant difference. Then there’s the customary Hollywood cop-out with respect to George’s unusual talent. Why makers of supernatural movies feel the need to provide real-world medical explanations for otherworldly abilities confounds me. Why can’t Damon simply possess an inexplicable gift? Presumably for the same reason John Travolta wasn’t permitted to have inexplicable intelligence and telekinetic powers in 1996’s Phenomenon. There always has to be some kind of a brain deformity or disease. Between the loose ends and lapses of logic, the latest from one of our greatest directors ranks as a lesser contribution to his filmography. His subject is one every human being will find compelling. His treatment of it, not so much.